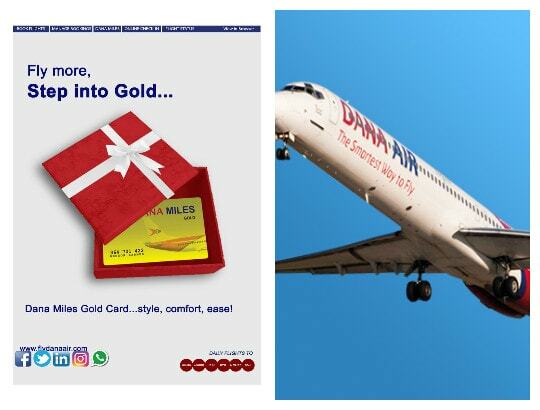 Imo Air operated by Dana Air has announced that its guests travelling in and out of Imo state during the Easter celebrations will get bumper miles, when they book their tickets ahead this Easter. ‘we are fully prepared to offer the best of service as always to our guests, most of whom will be travelling to the East to visit family and friends. And as a domestic airline strictly committed to connecting business and leisure travelers to Imo state and beyond, we have introduced pocket –friendly fares and the Miles splash promo to further encourage family bonding this Easter.'' Commenting further, Kingsley advised guests to take advantage of the airlines' low fares and multiple payment platforms for their booking and reservations, while assuring them that the airline will be unveiling more customer-friendly initiatives and partnerships in no distant time. Imo Air operated by Dana Air is a progressive airline partnership between the Imo state Government and Dana Air, one of Nigeria’s leading airlines, to increase commercial activities, provide employment opportunities and boost tourism drive in Imo state and the South East at large.